American rapper Tech N9ne will headline a concert in Rolla as part of Missouri S&T’s 110th annual St. Pat’s celebration. The artist will conclude the university’s weeklong celebration with a free concert. The concert and Grateful Board festival will begin with opening bands at approximately 1 p.m. Saturday, March 17, at the Rolla Band Shell, located at the corner of 9th and Oak streets in downtown Rolla. The Schwag, a Grateful Dead tribute band, will perform as the Grateful Board festival band. Other performers include rappers Stevie Stone at approximately 3 p.m. and Rittz at 4 p.m. Tech N9ne is projected to take the stage at approximately 5 p.m. The concert is free and open to the public. The performance is part of Missouri S&T’s “Best Ever” St. Pat’s celebration, organized by the students of the St. Pat’s Celebration Committee. The campus celebration began in 1908, when a group of Rolla students declared that St. Patrick was the patron saint of engineers. 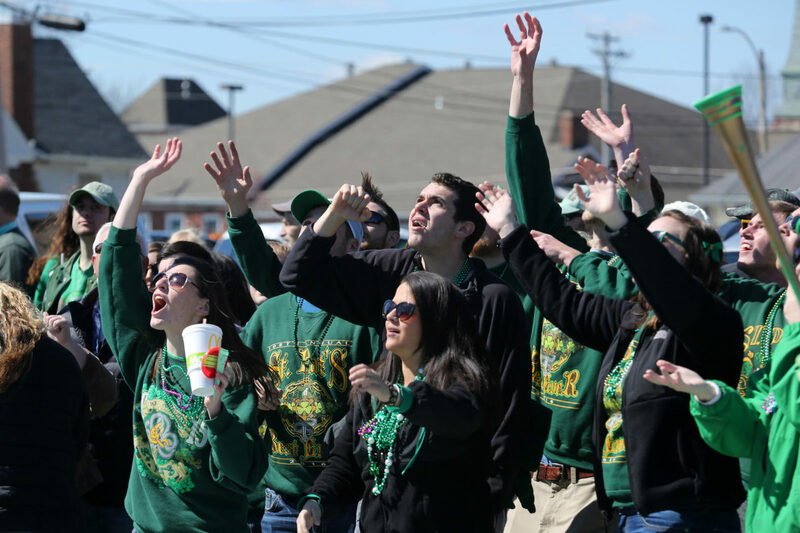 St. Pat’s has grown to encompass a full week of events, as well as campus traditions that begin in early March. For more information about the events, visit stpats.mst.edu.